The roots of Burlington go back to 1924 when we started as a wholesaler of ladies’ coats and juniors’ suits. In 1972, we opened our first outlet store in Burlington, NJ. Coats were the primary offering at the original Burlington Stores, but over time we have evolved into one of the nation’s top off-price retailers. Now a publicly traded company, we operate more than 670 stores in 48 states and Puerto Rico. Over the past 5 years, we have added more than 20 stores each year and are on our way to 1000+ stores. Our Corporate Campus is located in Florence, New Jersey; just minutes from metro-Philadelphia, bucolic Bucks County, Pennsylvania and trendy Princeton, New Jersey. 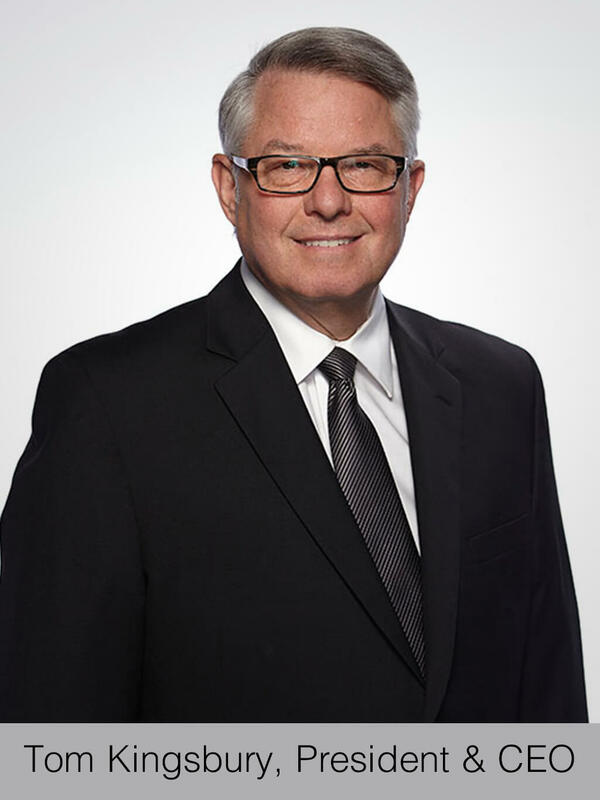 In addition, we have Buying Offices in the heart of the Fashion Districts of Los Angeles and New York City; as well as Distribution Centers in New Jersey and California. At the center of our success are the over 36,000 associates that call Burlington Stores “home.” Each associate contributes to our growth by driving results through teamwork, open and honest communication and mutual respect. We work together, have fun together and celebrate our successes together. 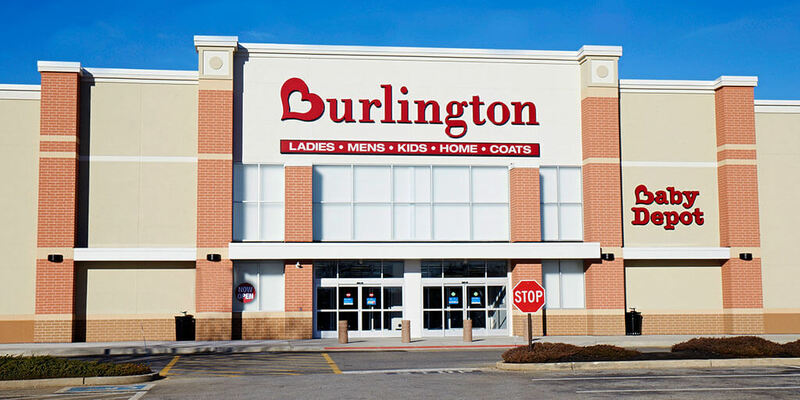 Burlington Stores has remained successful by making value a top priority. Through strategic purchasing, we are able to offer the latest in branded clothing, shoes, accessories, baby products, and home furnishings at great savings. Bring your talents and ambition to one of the most exciting retailers in America and watch your career take off. Revenues exceeding $6 billion in 2017. Operates 7 state-of-the-art Distribution Centers across the US. Publicly traded on the NYSE (BURL). Off-Price Retail is one of the fastest growing market segments.